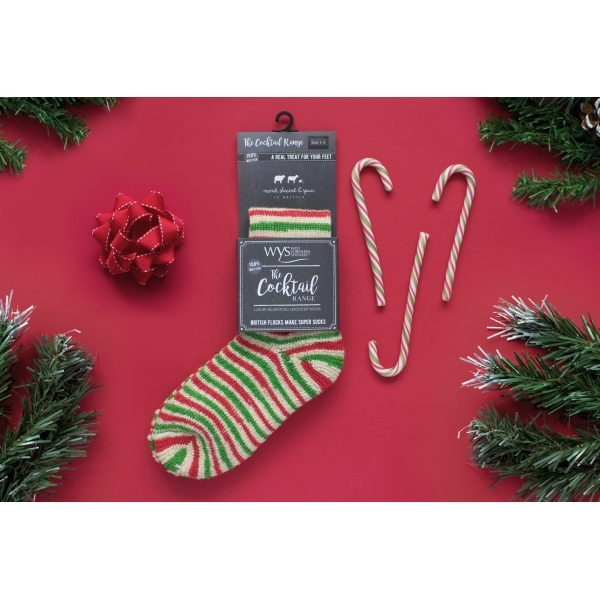 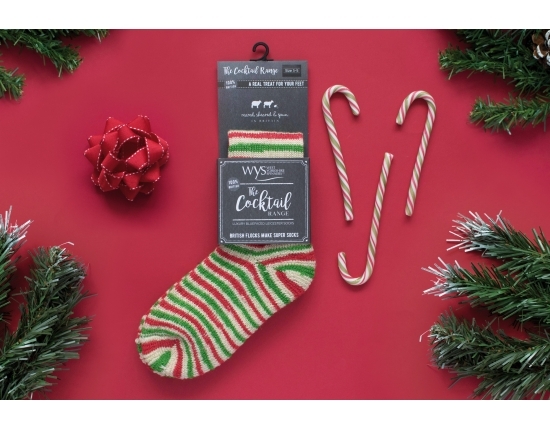 These Limited Edition Candy Cane Socks are the perfect stocking filler made from 100% Bluefaced Leicester. 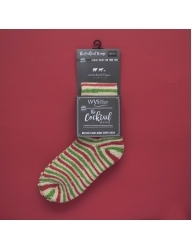 There is nothing like a pair of bright colourful socks to put a smile on your face during the festive season. 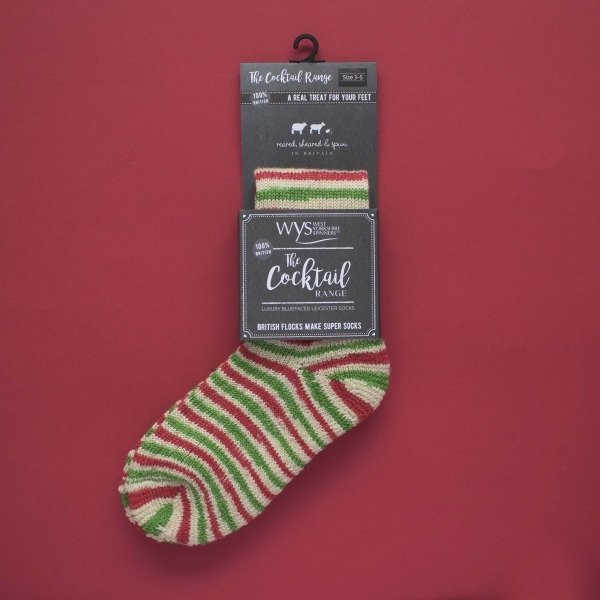 We have combined the vibrant bold colours and stripes of Candy Cane with our range of Luxury Bluefaced Leicester socks to create something truly unique.